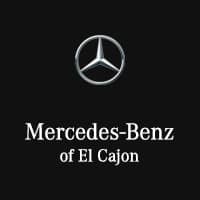 At Mercedes-Benz of El Cajon, we’re dedicated to being your trusted source for Mercedes-Benz vehicles in San Diego County. That’s why we go the extra mile to make your whole buying experience second to none — from browsing to financing and even vehicle delivery. 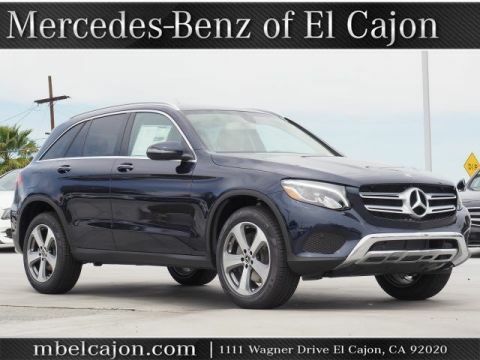 So whether you’re looking for a Mercedes-Benz Van for business or a Certified Pre-Owned Mercedes-Benz for pleasure, Mercedes-Benz of El Cajon should be your first stop. You don’t have to worry about hard sells and ill-informed guidance — our team has years of collective experience under their belts. And they’re not salespeople; they’re consultants, expert guides who just want to help you find the car you’re looking for. 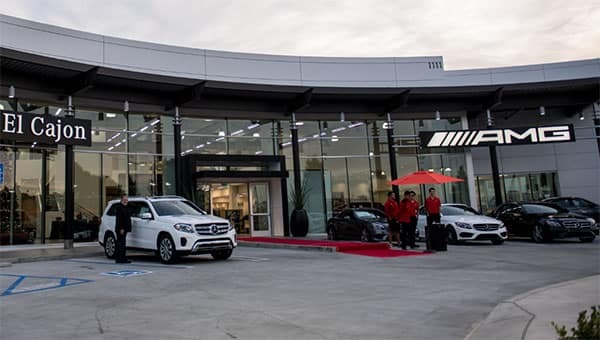 We’re the largest Mercedes-Benz dealership in San Diego. 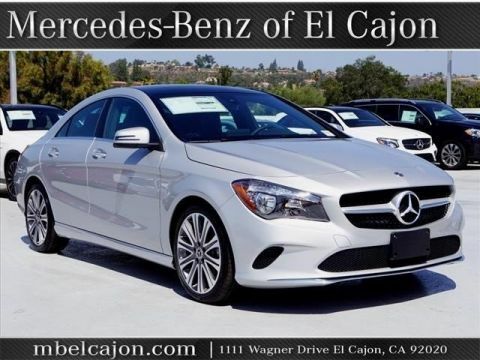 If there’s a specific model you’re looking for, you’ll almost certainly find it in our diverse inventory. And each visit is an experience thanks to our state-of-the-art facility that’s stocked with the latest technology. Our foremost goal is doing what’s right for you. When you come here, you can count on us to get you anything you want. 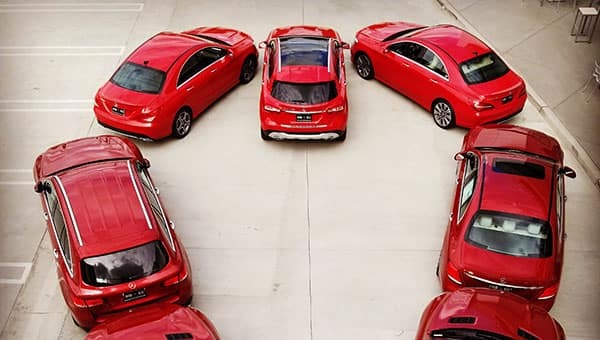 And we get it to you in style — if you don’t want to come by, you can just tell us what you’re interested in, and we’ll deliver the vehicle to you in pristine condition. 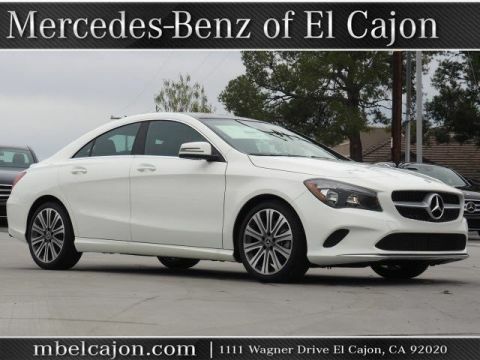 From our comprehensive inventory and flexible financing options to our expert staff and luxurious conveniences, Mercedes-Benz of El Cajon is the high water mark of local Mercedes-Benz dealerships. 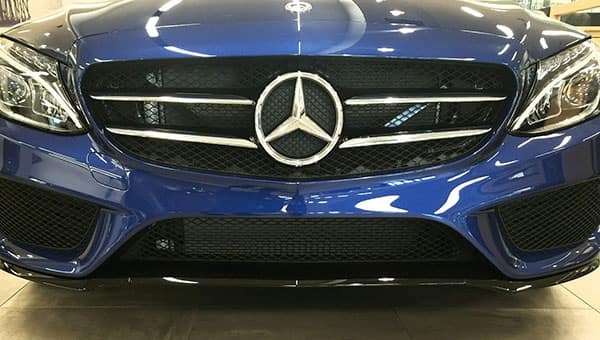 So when you’re looking for a Mercedes-Benz, don’t settle for anything less than the best — contact us online, and get exactly what you need today.